We will always arrange a quotation time that is suitable to you & turn up at the time arranged. We can issue insurance quotes in writing at a charge, which will be refunded if you chose us to complete your fitting. All of our work is guaranteed & if you experience any concerns with your fitting please raise them with the team whilst on site and they will be happy to address them. 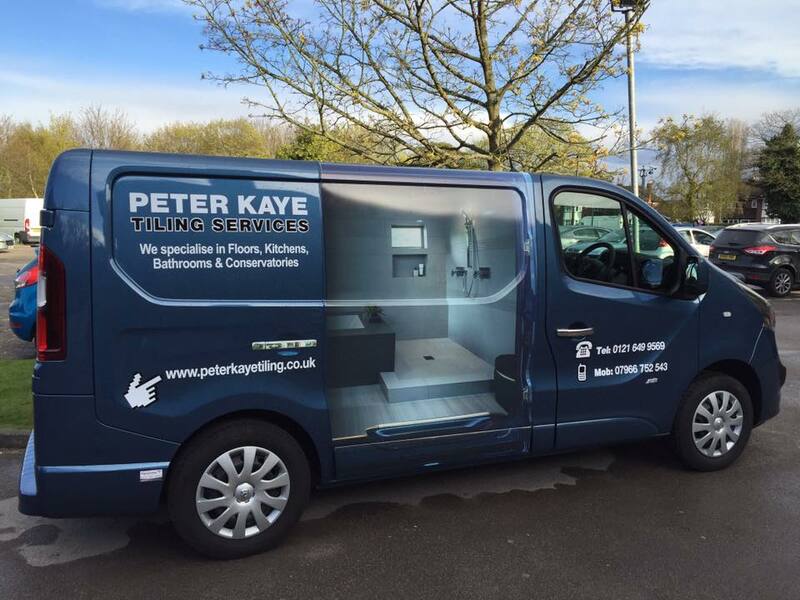 Peter Kaye Tiling Services has grown into a successful, thriving business over the last seventeen years. We are a small company with big ambitions, specialising in all types of tiling work in the central Birmingham area. 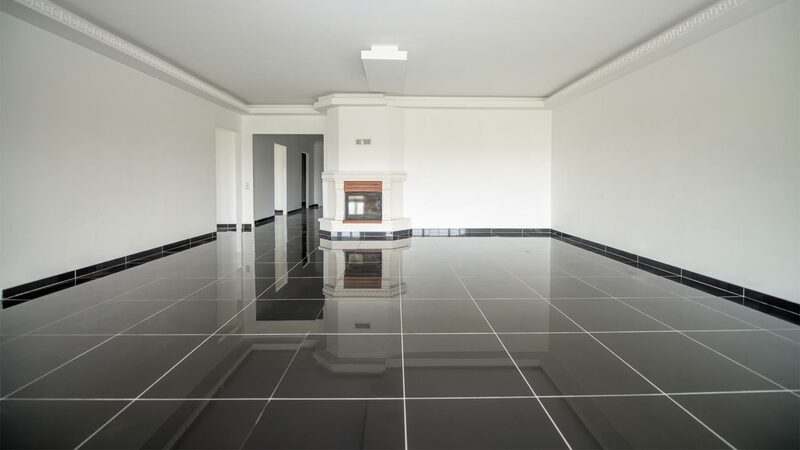 We specialise in tiling floors, conservatories, kitchens, bathrooms, and shower rooms & offer a plaster boarding service to ensure a completely stunning look. We are expert in Ceramics, porcelain, granite, marble & mosaic’s and we are happy to use new materials and encourage new design ideas. A free quotation & experienced advice comes as standard. We also undertake a considerable amount of commercial work & insurance work country wide. 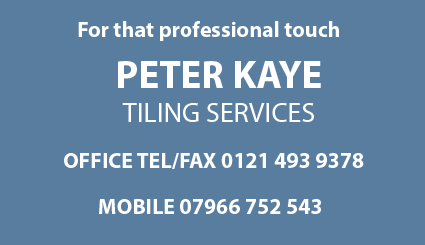 “We were both more than happy with standard of tiling & the service we recieved from Peter, Mr Robbins, Stechford”. Mr Kaye tiled our bathroom to showhome perfection” Mr & Mrs Dance, Castle Bromwich.